Higher oil prices are fortifying Big Oil’s finances, as the U.S. producer’s earnings confirm. CEOs have to balance buying new assets, beefing up balance sheets, and paying cash out to shareholders. 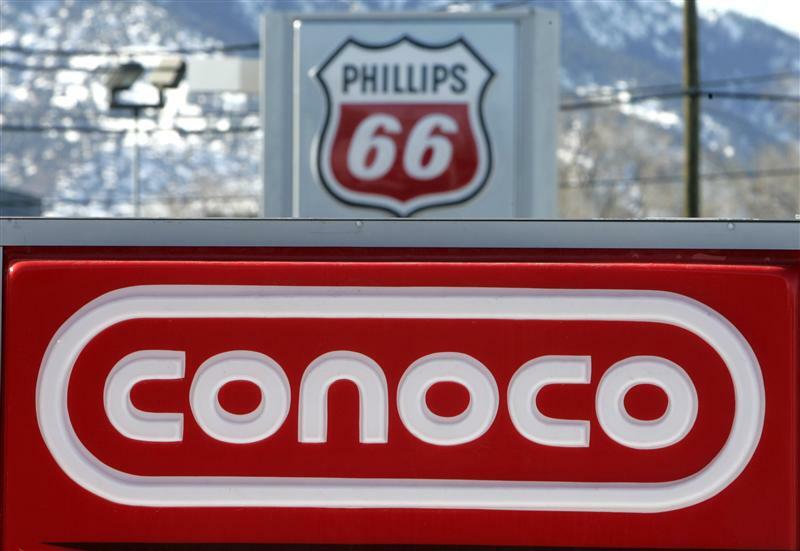 Wasteful opportunities abound, and Conoco’s measured approach is worth mimicking. A Conoco Phillips gas station in Boulder, Colorado January 24, 2007. Conoco Phillips will announce its earnings today. ConocoPhillips on April 26 reported a higher-than-expected first-quarter profit after rising crude prices lifted the company’s revenue to $9 billion, a 15 percent increase compared to the same period last year. The Houston-based company reported profit of $888 million, or 75 cents per share, compared with $586 million, or 47 cents per share in the same quarter a year ago. Excluding one-time items, the company earned 96 cents per share. Analysts were expecting earnings of 73 cents, according to Thomson Reuters I/B/E/S. Cash flow from operations was $2.4 billion, more than the group’s capital expenditures, share repurchases, and dividends. In November Conoco said it planned to spend $5.5 billion on average annually for the three years through 2020. The spending budget was based on a West Texas Intermediate oil price of $50 per barrel. A month earlier the company lowered capital expenditures for 2017 to $4.5 billion, a 10 percent reduction from initial guidance. WTI prices have risen more than 13 percent since the beginning of the year and 26 percent since the beginning of November 2017. WTI futures were trading at $68.40 a barrel at 9.26 a.m. EDT on April 26.